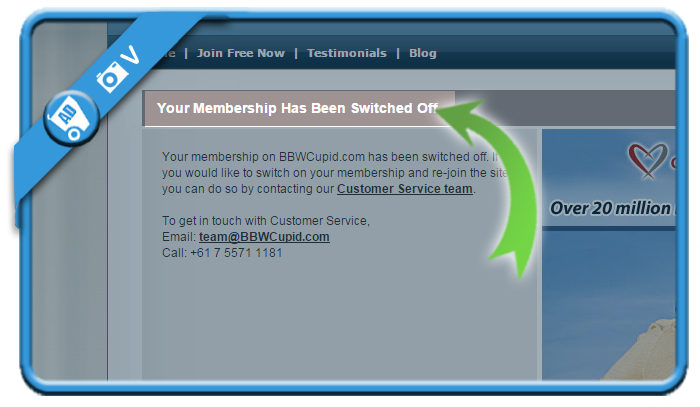 BBWcupid is a dating website that enables plus site women and men who adore them to meet each other. 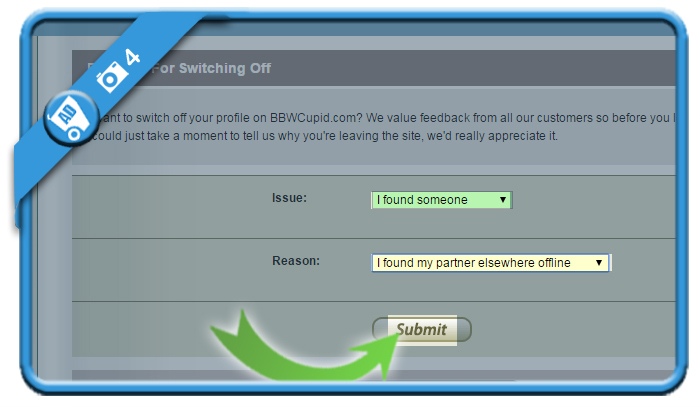 But if you’ve found love in meanwhile, you might consider to close your account. 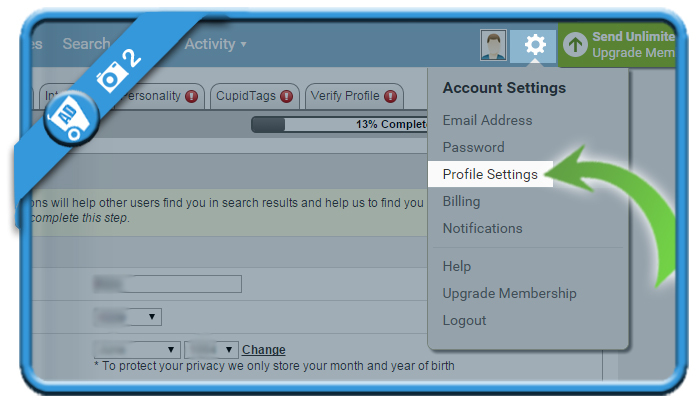 In that case: Don’t look further, because I’m about to explain how you can do that in the Settings of your account. 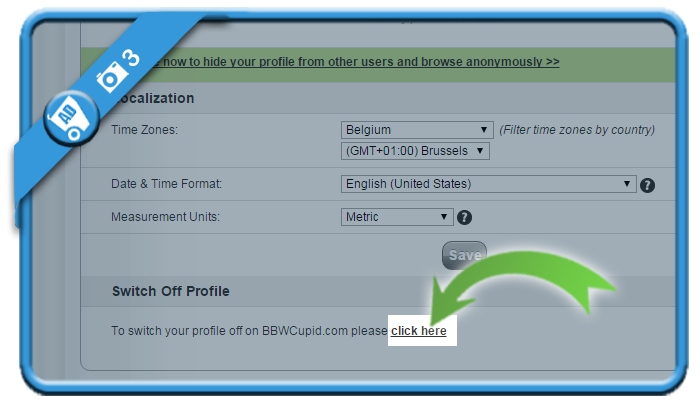 and use the Click here link you see right under it. A message will appear, confirming that your account has been deleted. Mission accomplished!